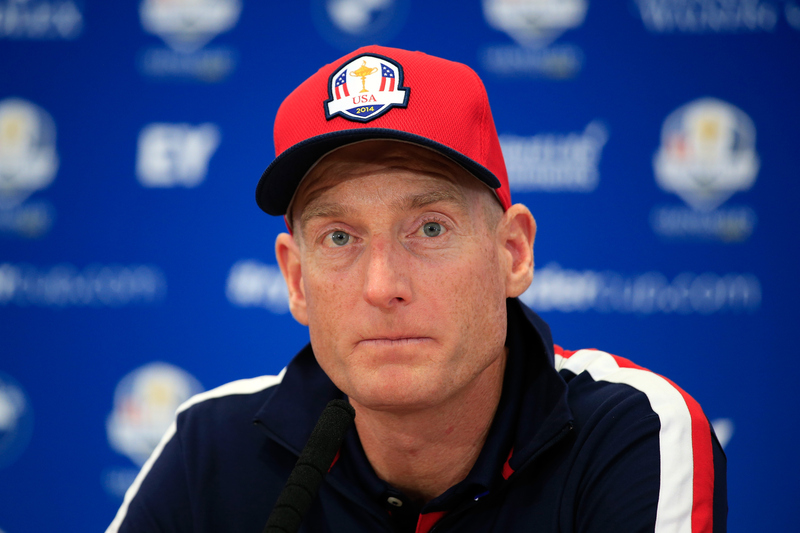 Only one spot on the U.S. Ryder Cup team remains to be decided after captain Jim Furyk on Tuesday made three of his captain’s picks official. The final player will be selected by Furyk after this week’s BMW Championship. Here are five top contenders to be the 12th man for the U.S. in Paris. The 2017 PGA Tour Rookie of the Year’s performances in major championships over the last two years — three top-10 finishes in seven — have ensured he was always going to have a chance. Furyk had the opportunity to get to know Schauffele at the PGA Championship at Belle Rive, too, as they were grouped alongside another potential pick in Tony Finau. One of the form options, Kisner finished in a tie for second at the British Open and 12th at the PGA Championship, boosting his hopes of a first Ryder Cup appearance at age 34. He was an outside shot two years ago, and his performances on the biggest stages surely put him in a better position this time around, his placing 14th in the points list evidence enough of that. Kisner certainly let nobody down when he represented his country at last year’s Presidents Cup, winning two and halving two of his four matches. Although Finau has won only once on the PGA Tour — before the last Ryder Cup two years ago — he has been in the mix consistently this year. The 28-year-old achieved top-10 finishes in the first three majors of 2018, although his failure to deliver again when playing alongside Furyk at the PGA Championship perhaps worked against him. There is no doubt that Finau is a man in form once more, lying fourth in the FedEx Cup standings after strong finishes in the first two playoff events.